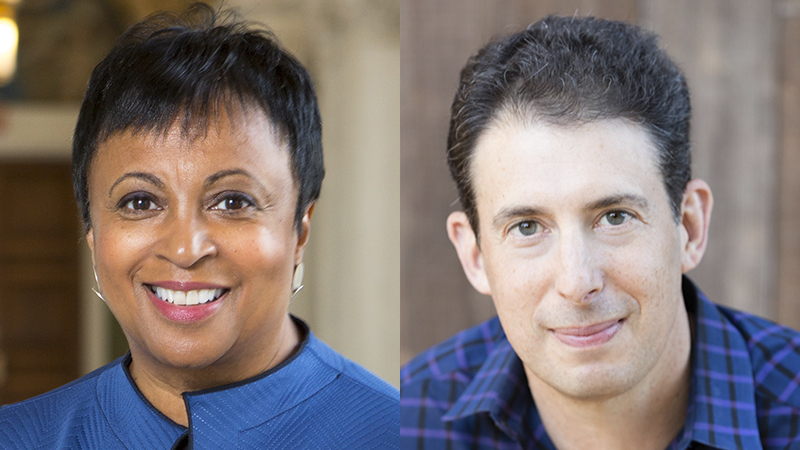 Dr. Carla Hayden invites Professor of Sociology and author of Palaces of the People to discuss the important and unique role that libraries provide to the community. 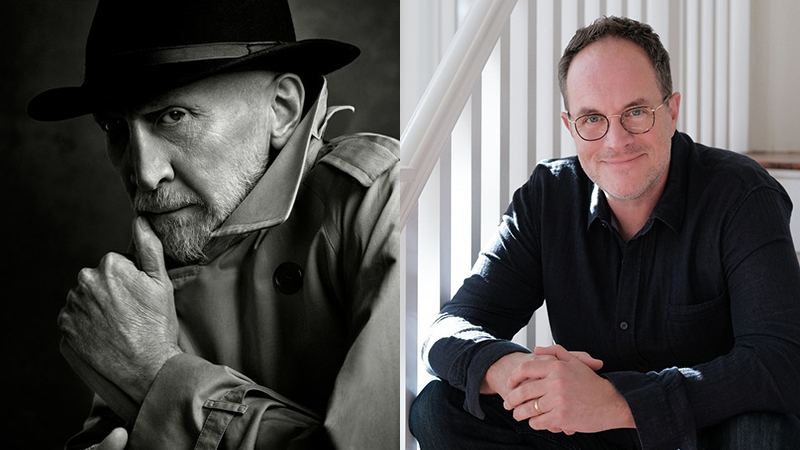 Graphic novelist Frank Miller is one of the most influential and awarded creators in comics and graphic novels. He is known for his intense, hard-boiled storytelling, and gritty noir aesthetic. Miller co-directed the movie Sin City, based on his graphic novel by the same name, and executive produced the action film 300, based on his comic book series. Journalist and author Mariana Atencio is an Auditorium Speaker at the 2019 ALA Annual Conference & Exhibition in Washington D.C.
Mariana Atencio is a journalist, TED Talk speaker, influencer, and award-winning news personality covering domestic and international assignments, breaking news, and special reports. As a first-generation Latina who fled violence and oppression in her native Venezuela, Atencio crossed over from Spanish-to-English language television. This session will take place Monday, June 24, 2019, 8:30 - 9:30am at the 2019 ALA Annual Conference & Exhibition in Washington, DC. Read more about Journalist and author Mariana Atencio is an Auditorium Speaker at the 2019 ALA Annual Conference & Exhibition in Washington D.C. 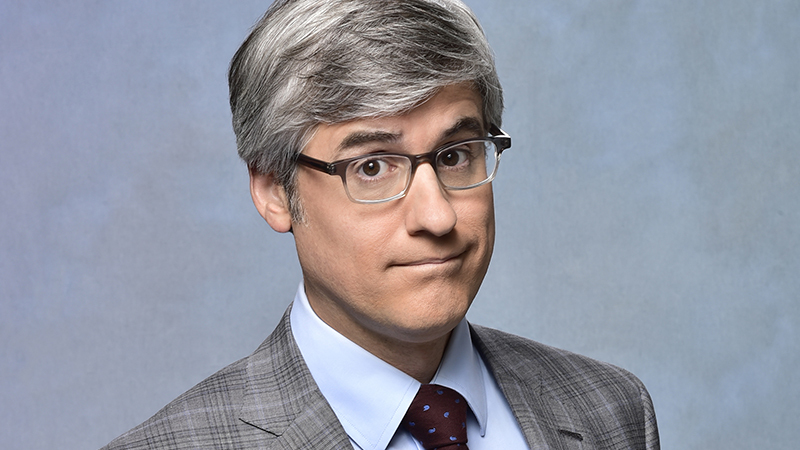 Journalist and author Mo Rocca is the Closing General Session Speaker at the 2019 ALA Annual Conference & Exhibition in Washington, D.C.
Emmy winner Mo Rocca is a correspondent for CBS Sunday Morning, a frequent panelist on NPR’s hit weekly quiz show Wait, Wait…Don’t Tell Me!, and the host of The Henry Ford’s Innovation Nation on Saturday mornings. He began his career in TV as a writer and producer for the Emmy and Peabody Award–winning PBS children’s series Wishbone. Read more about Journalist and author Mo Rocca is the Closing General Session Speaker at the 2019 ALA Annual Conference & Exhibition in Washington, D.C.
Hoda Kotb is the co-anchor of NBC News’ Today and co-host of the fourth hour of NBC News’ Today with Kathie Lee Gifford. CHICAGO — The American Association of School Librarians (AASL) invites proposals for a new strand of sessions added to its 2019 National Conference & Exhibition taking place Nov. 14-16, 2019, in Louisville, Kentucky. The AASL Educators of School Librarians Section (ESLS) will offer concurrent sessions focused on bringing current research from the field into the practice setting. Proposals are due by 12:00 p.m. (noon) Central on May 6, 2019. More information on content and criteria can be found on the AASL website. 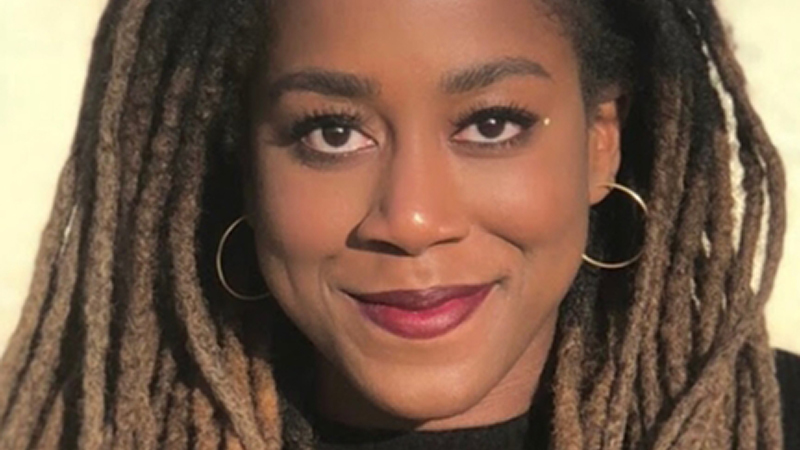 Tomi Adeyemi is a Nigerian-American writer and creative writing coach based in San Diego. After graduating Harvard University with an honors degree in English literature, Adeyemi received a fellowship that allowed her to study West African mythology and culture in Salvador, Brazil. This session will take place Monday, June 24, 2019, 3:30-4:30 pm at the 2019 ALA Annual Conference & Exhibition in Washington, DC. 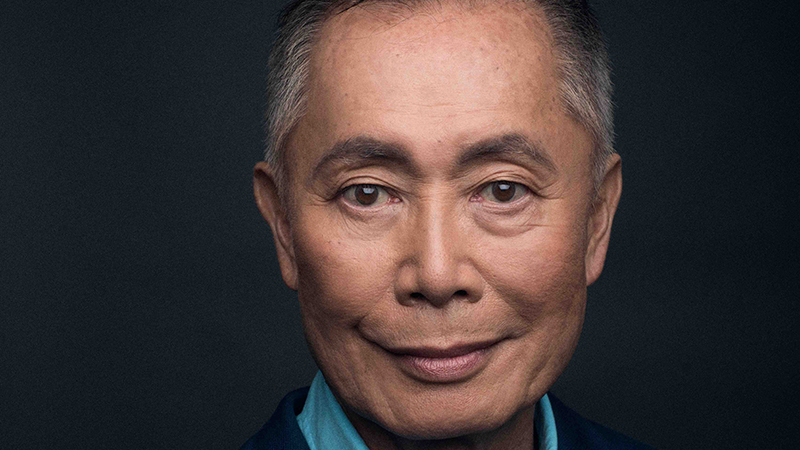 CHICAGO - With an acting career spanning six decades, George Takei is known around the world for his founding role in the acclaimed television series "Star Trek", in which he played Hikaru Sulu, helmsman of the Starship Enterprise. But Takei's story goes where few stories have gone before. SEATTLE – The dialogue continues on the position of our nation’s libraries. As evidenced, the current role of the library, and its library workers, has become wide-ranging. In order to provide aid and transformation in our respective communities, the library field faces a sizeable challenge requiring a compound solution. Attendees dedicated to their constituents and their work took full advantage of the Midwinter Meeting to begin the build of their communities’ future.